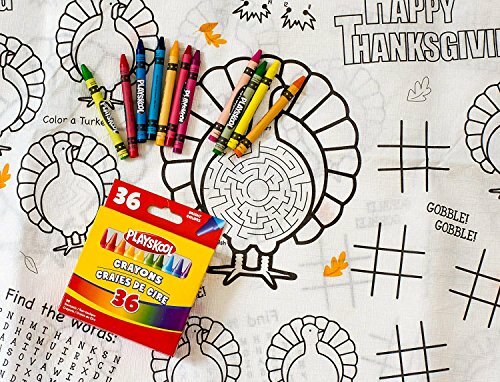 This coloring tablecloth is great fun for the whole family! 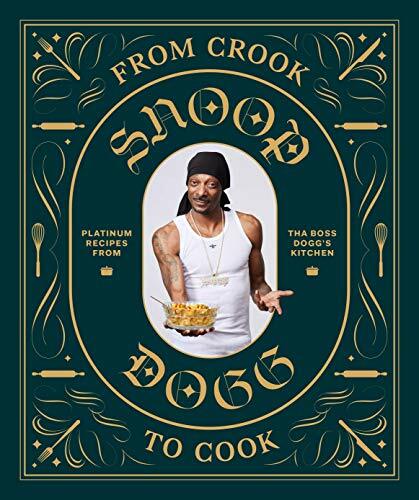 Some really amazing recipes - seriously good stuff! 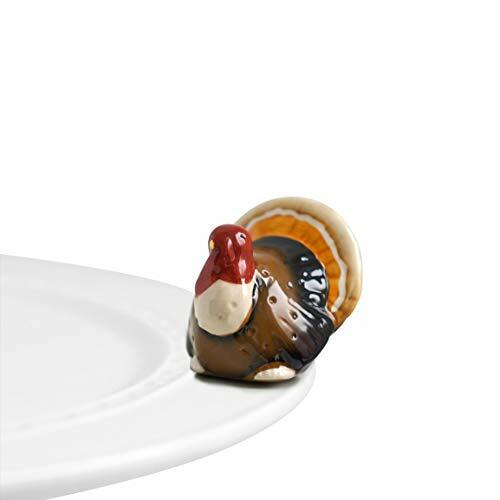 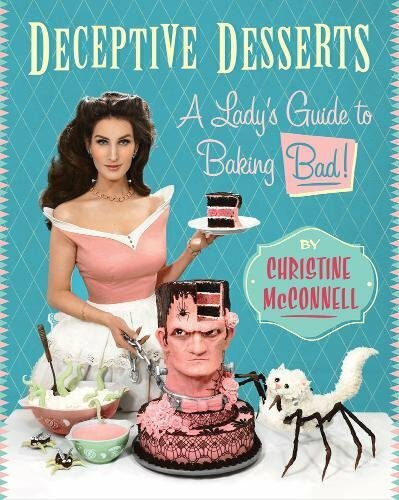 Bring your Thanksgiving desert A game with this amazingly wonderful and weird book! 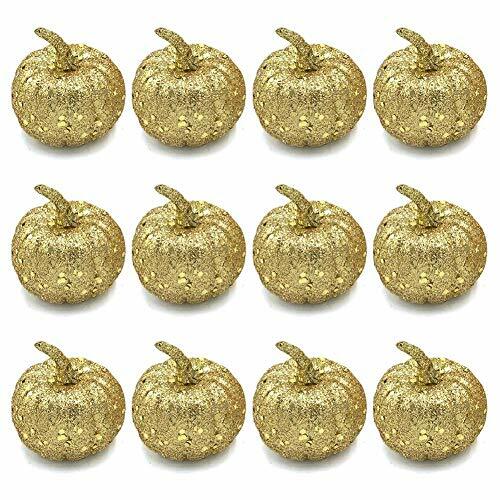 A DOZEN MINI GLITTER PUMPKINS YES PLEASE OMG SO MUCH YES.